When you own a home you already know that there are going to be regular expenses that you are going to have in order to maintain the beauty and safety of your property. You will not only need to perform regular updates and improvements to your house but to your lawn, garden and property as well. Many people may not give as close consideration to doing something like taking care of the trees on their property because they think it is going to be too expensive to have done. Unfortunately, it often takes an accident to occur and a tree falling down and causing damage for them to do something about it. 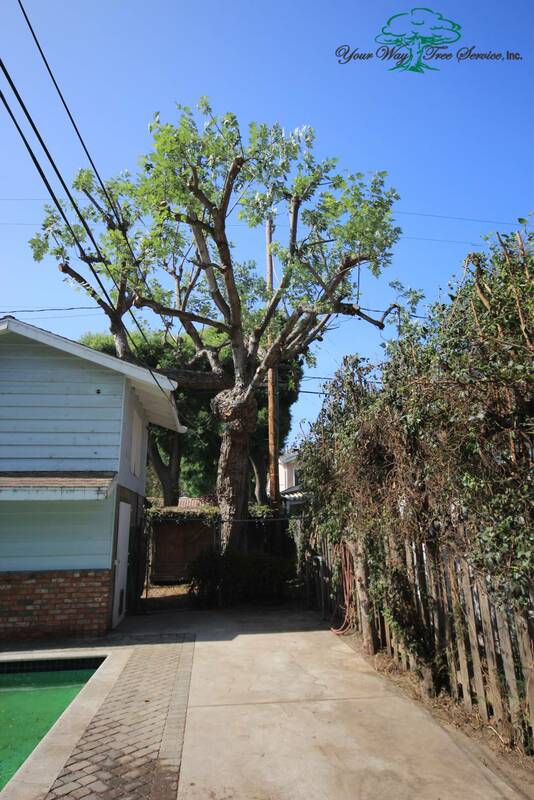 That is why it is good to know that you can get affordable tree service in Los Angeles to help you care for your trees. You need to think of taking care of the trees on your property as an investment in your home. If your trees are healthy and look great it is going to help make your property look better and have greater value overall. Having the trees trimmed properly will also help to keep your home family and safe. This will prevent any trees from growing in a manner that could be threatening to your home and potentially cause damage. It will also help to keep the trees clear of any power lines where they can also cause problems for your home. Many people have the misconception that tree service is going to be expensive no matter what needs to be done. However, if you have an evaluation of your trees done by an experienced and professional service they will be able to make the proper recommendations to you about what needs to be done to keep the property in good shape and your trees healthy. Regular maintenance can be quite affordable and can help save you from a very large expense should a tree fall, damage your home or property and need to be removed. 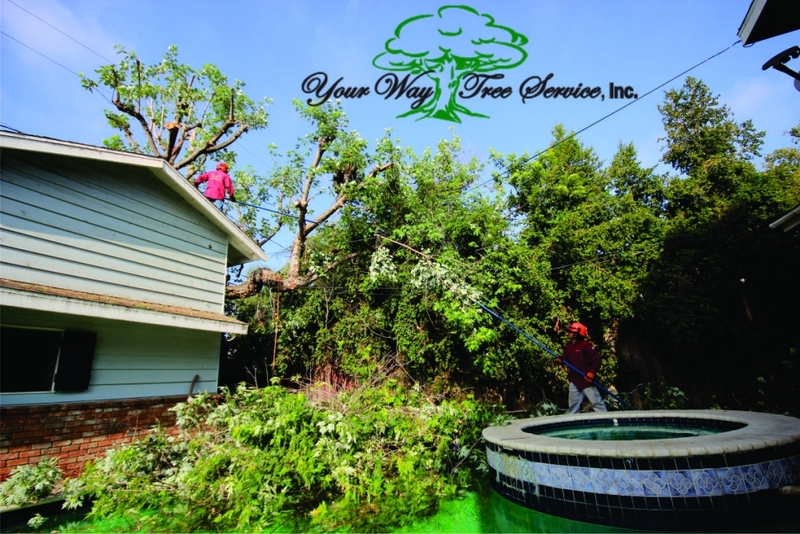 It is in your own best interests to seek out a tree service that can provide you with everything that you need at a price that fits well into your particular budget. You will then know you have a tree service available to you to help you throughout the year to keep your trees looking great.